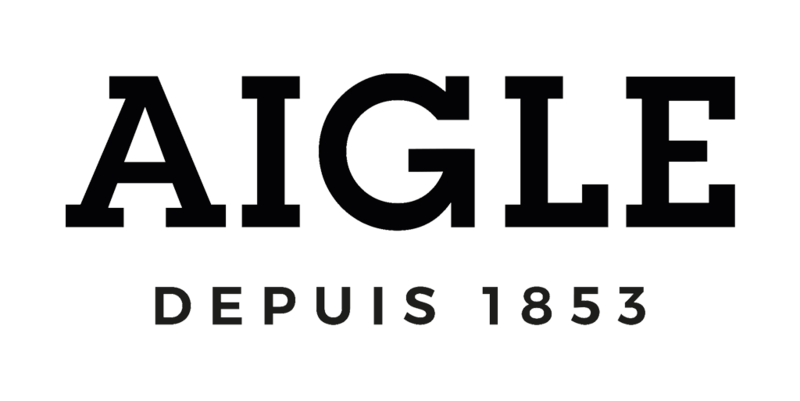 Aigle, master rubber craftsman since 1853, continues to hand make its boots in France. 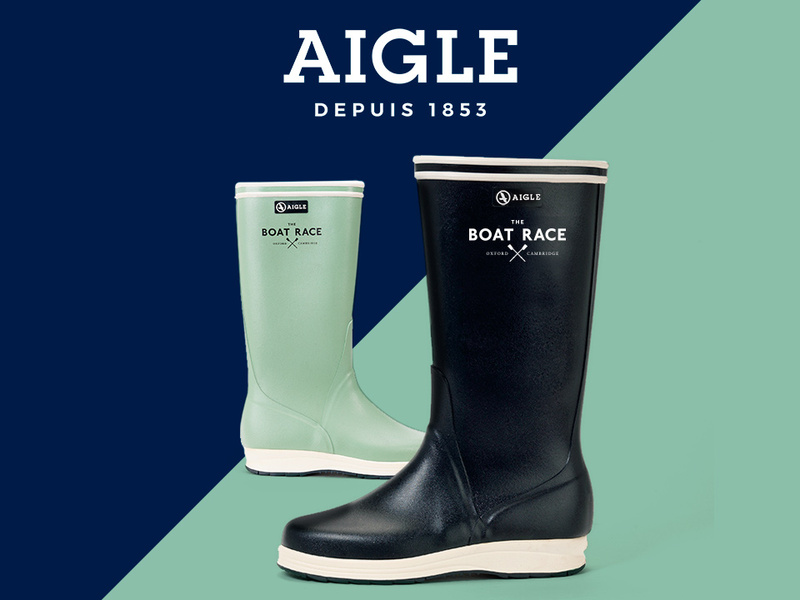 In doing so, Aigle continues to foster a unique expertise, protecting mankind from the elements. Equipped with this legacy, Aigle boots, shoes and clothing combine authenticity, style and function. High quality and attention to detail are the core principles of every collection design, which guarantee a perfected and long-lasting product.